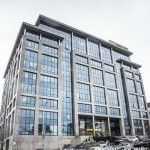 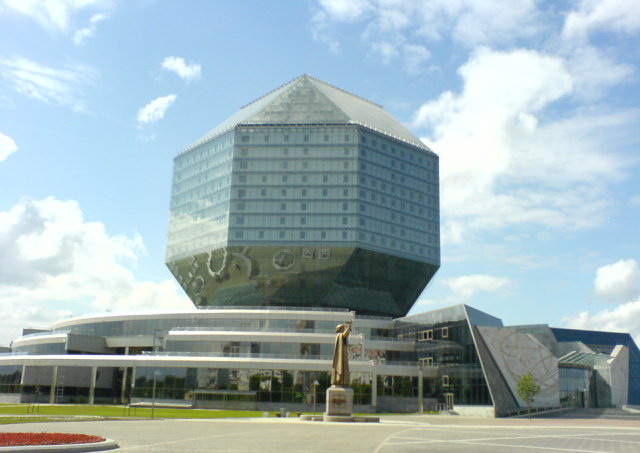 Minsk, office building str. 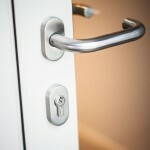 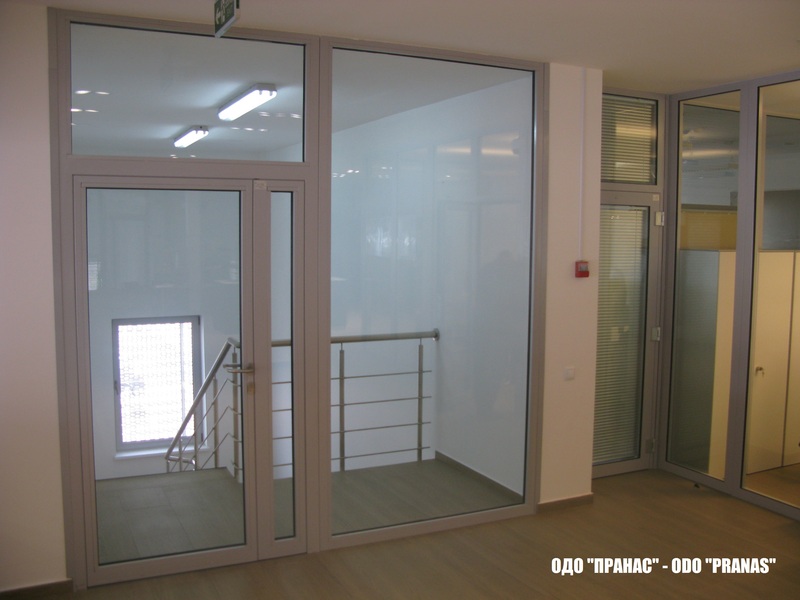 Internationalnaya: Fireproof partitions EI 45 doors EI 30. 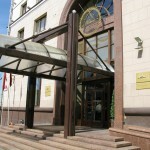 Minsk the Office building str. 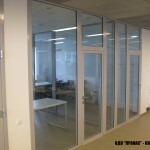 International partition the fire-prevention EI 45 doors EI 30 . 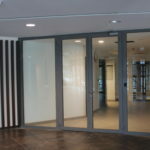 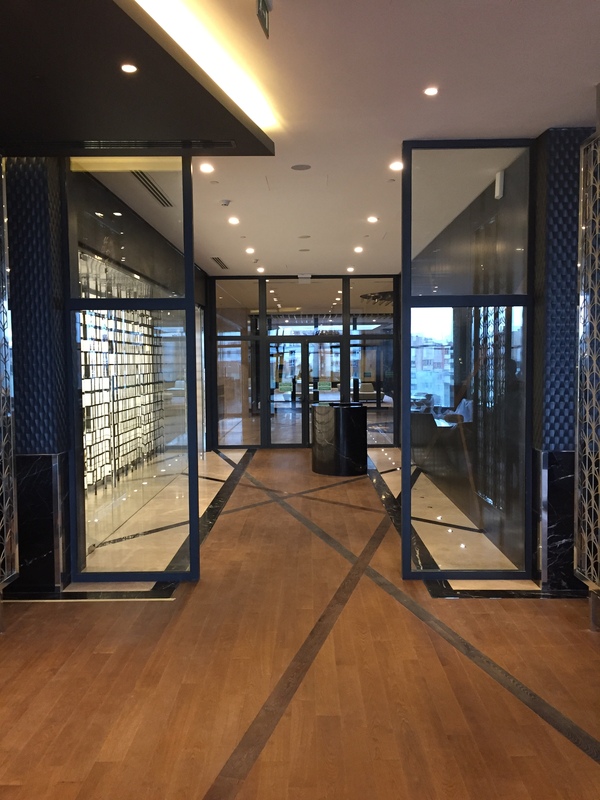 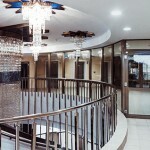 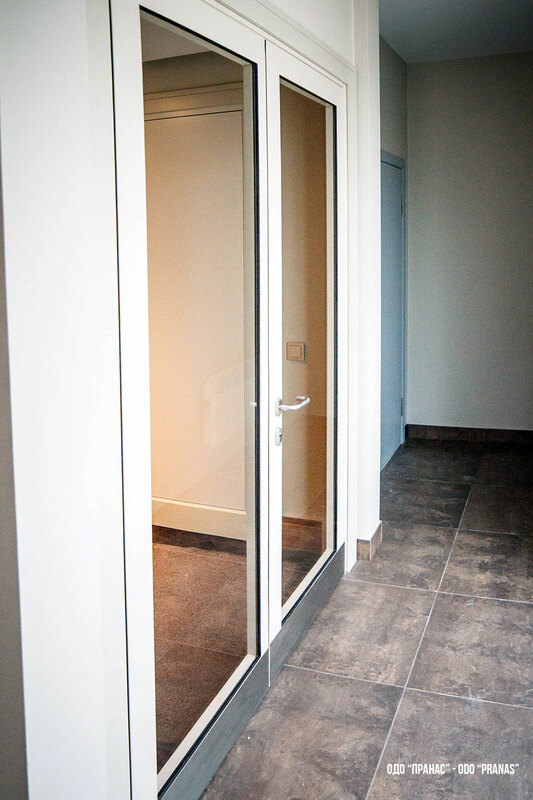 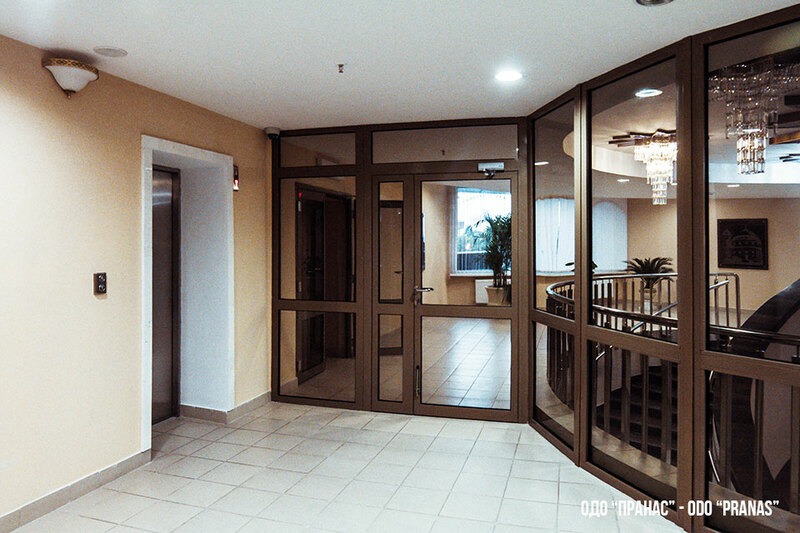 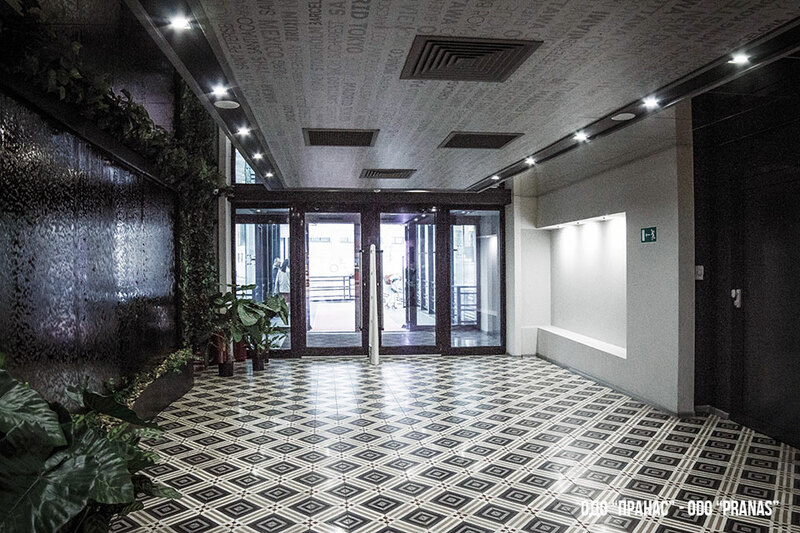 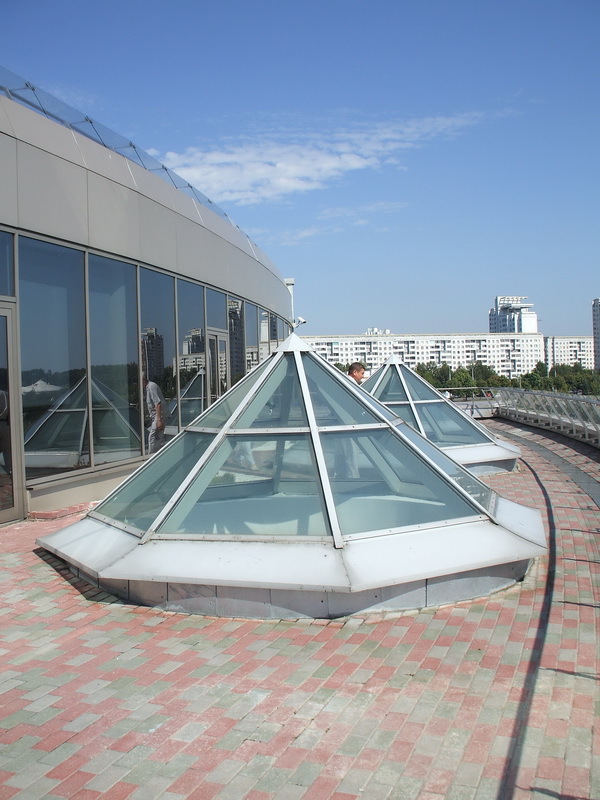 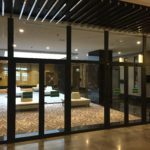 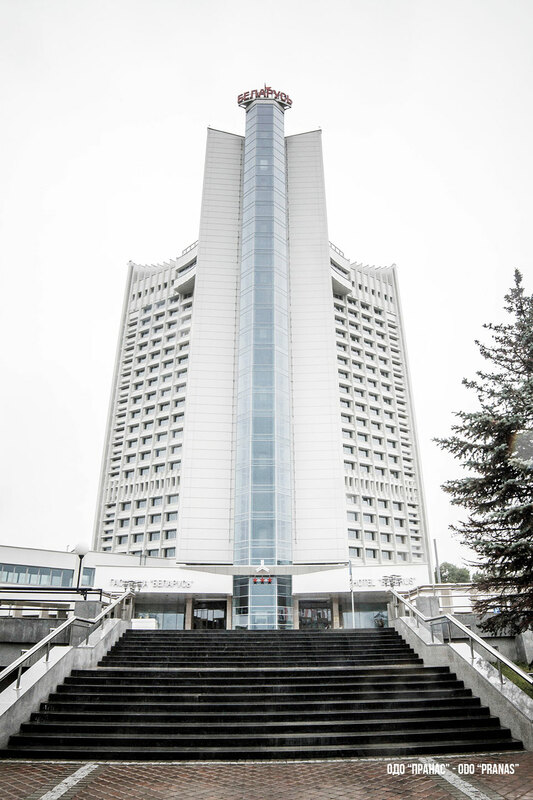 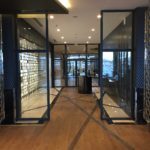 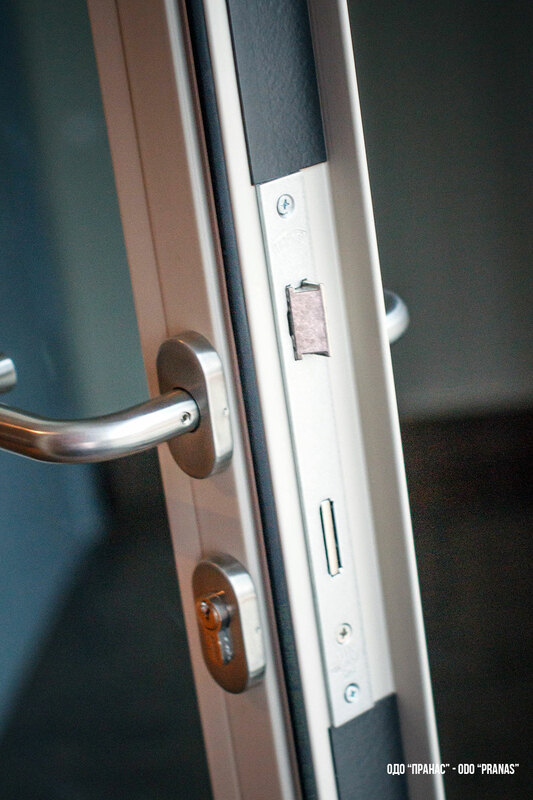 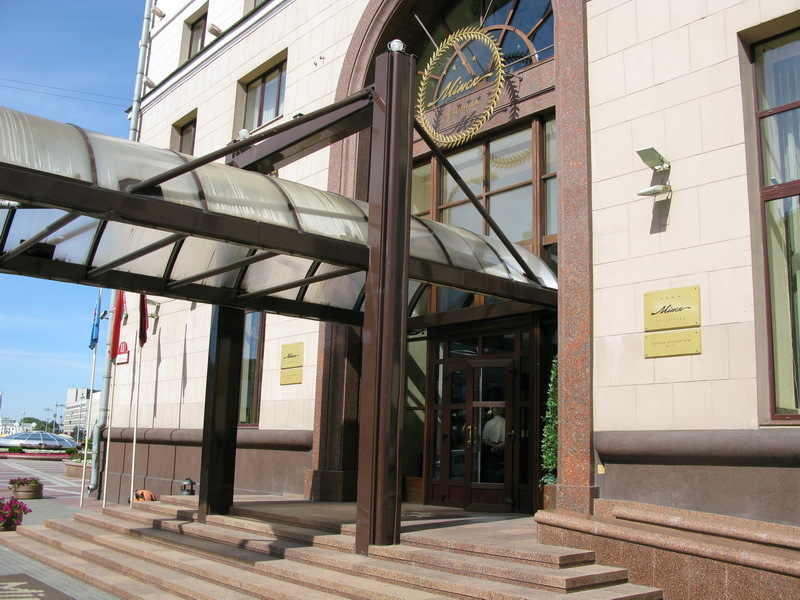 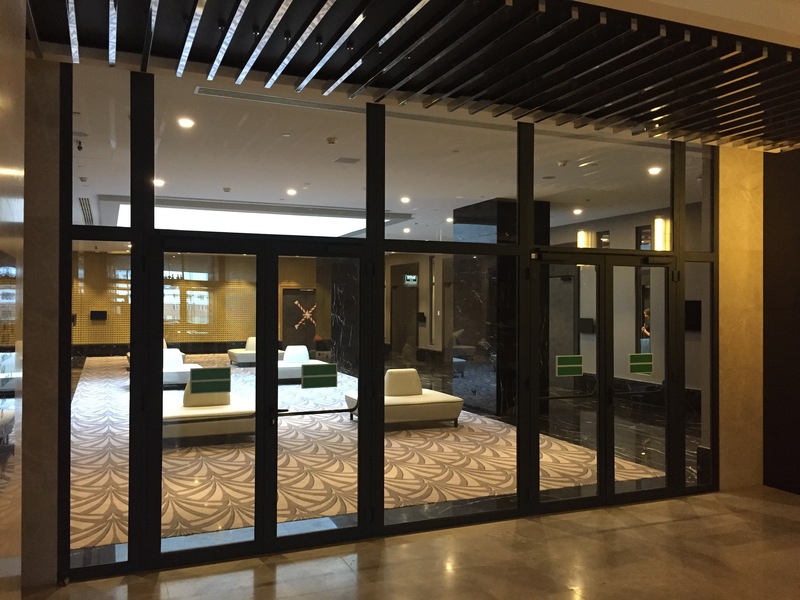 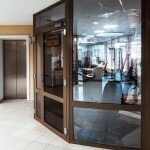 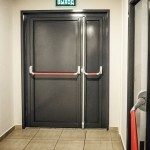 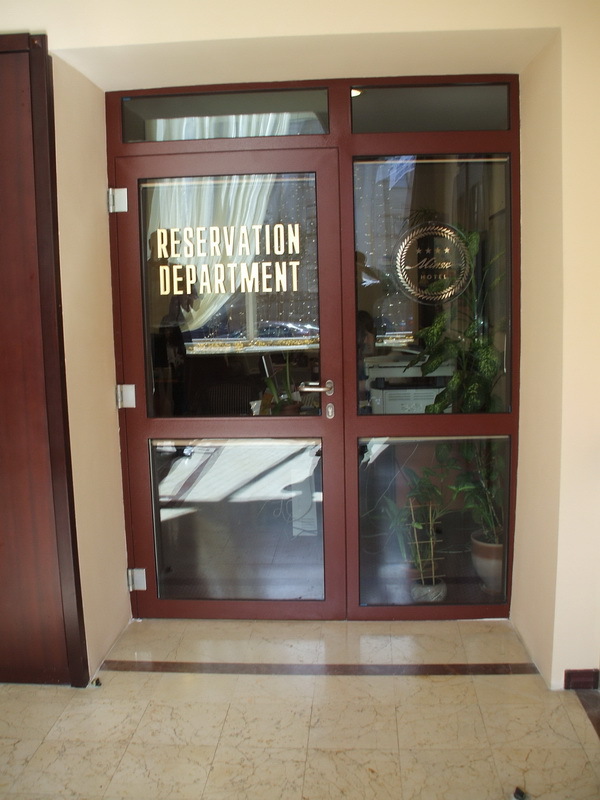 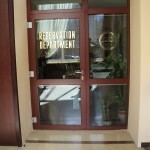 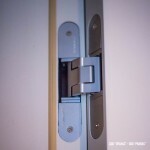 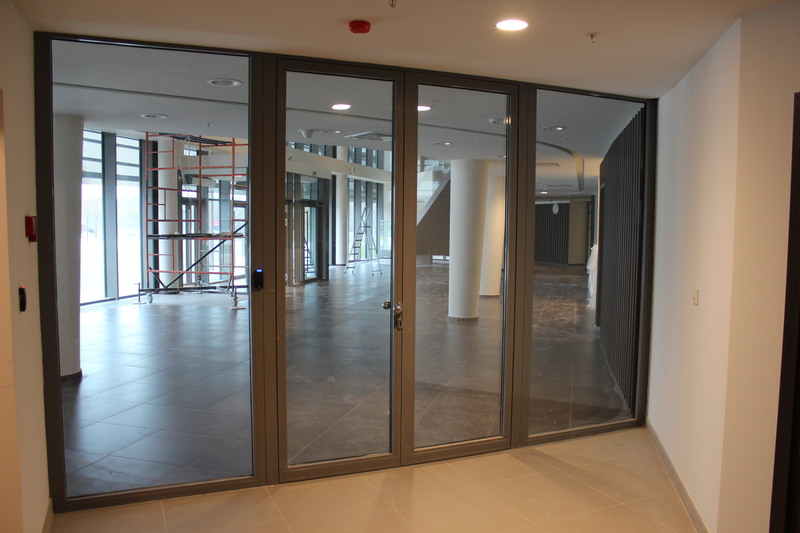 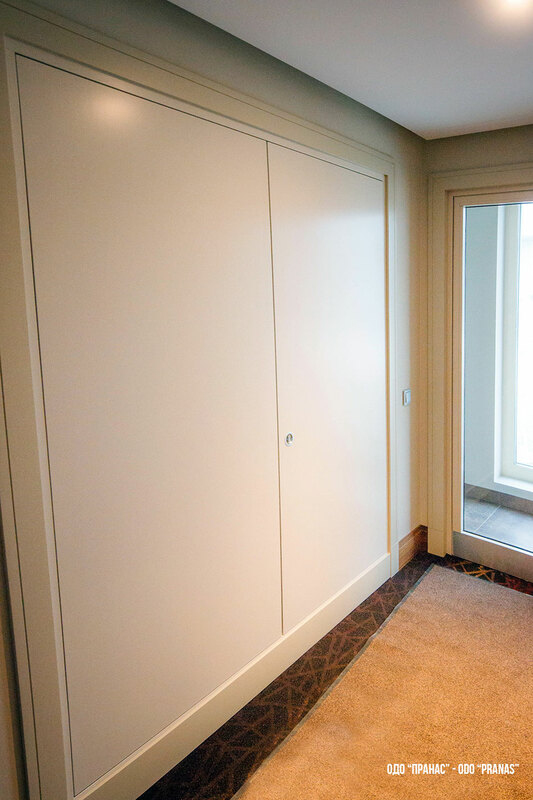 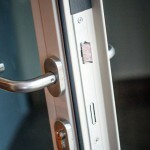 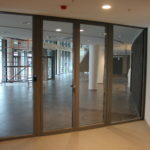 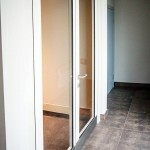 Minsk, Belarus Hotel, Fire-prevention doors and EI 60 partitions. 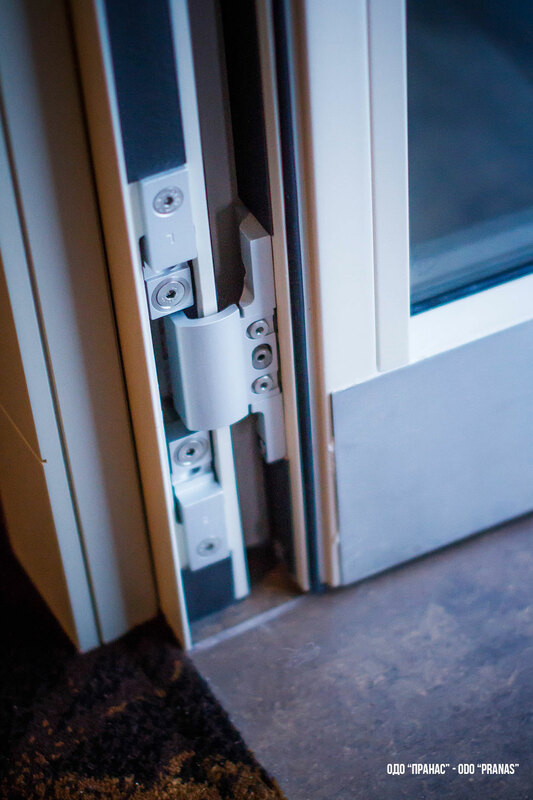 Doors with the hidden loops, the hidden closer. 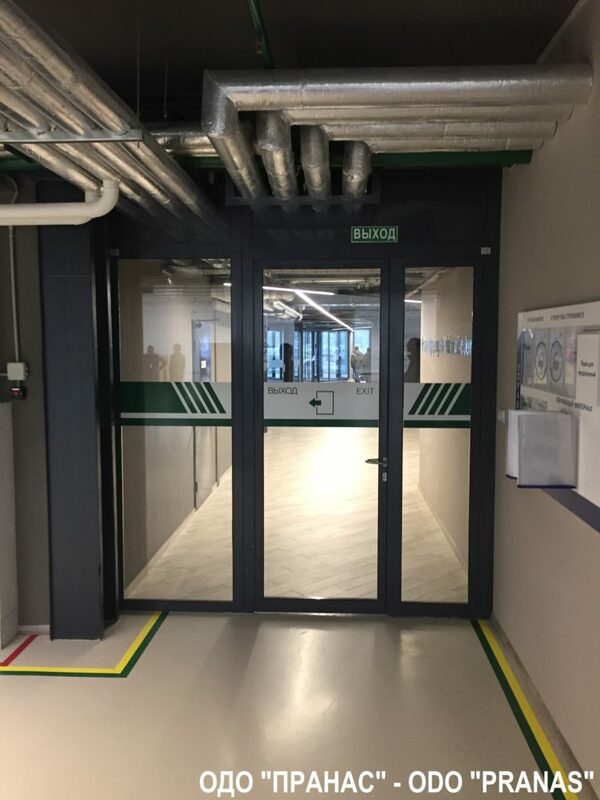 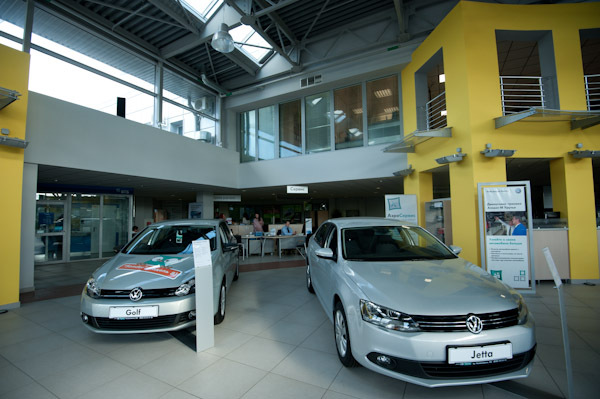 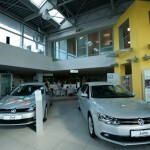 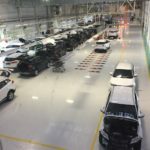 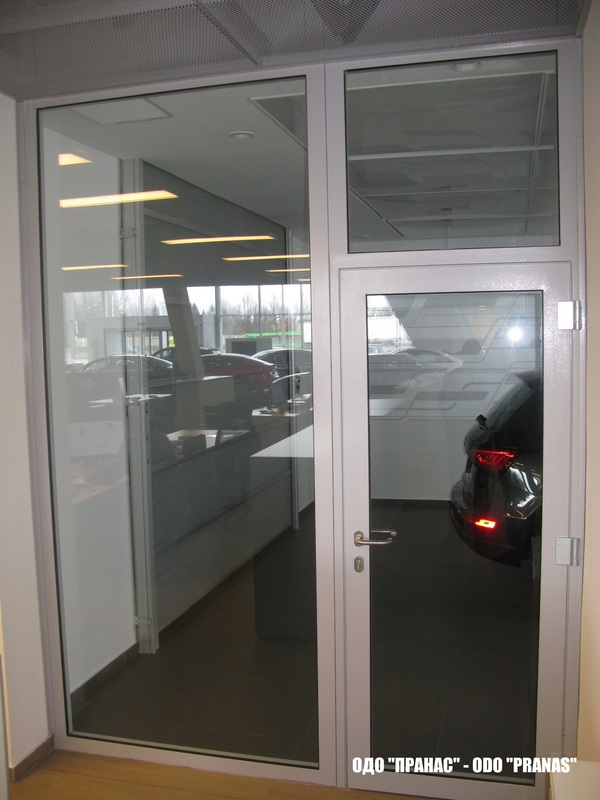 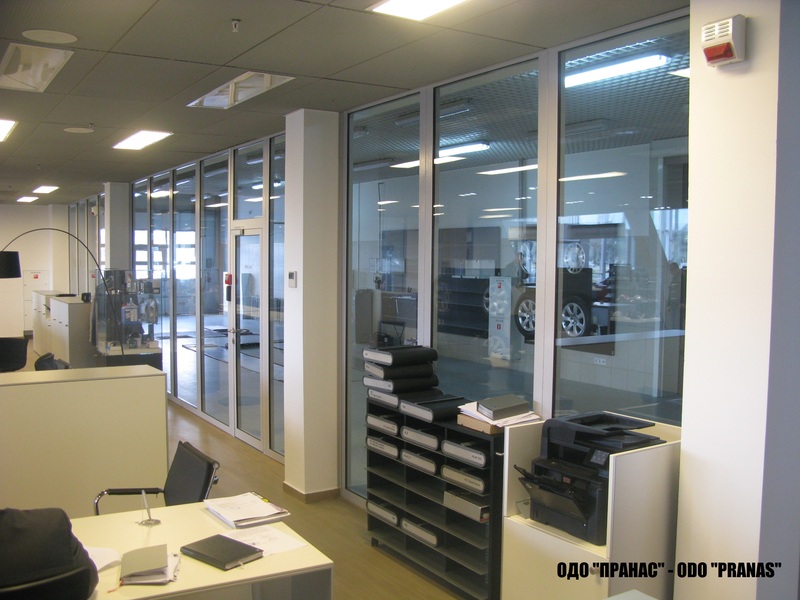 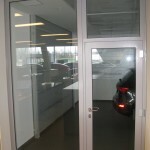 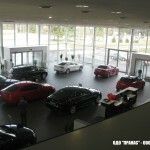 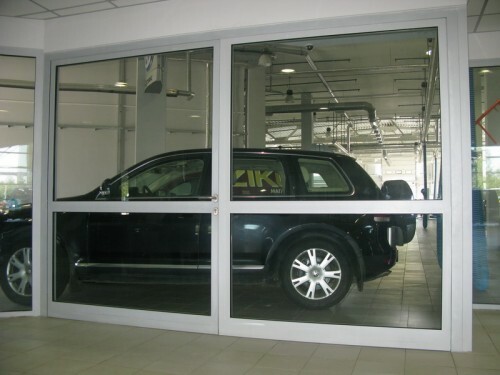 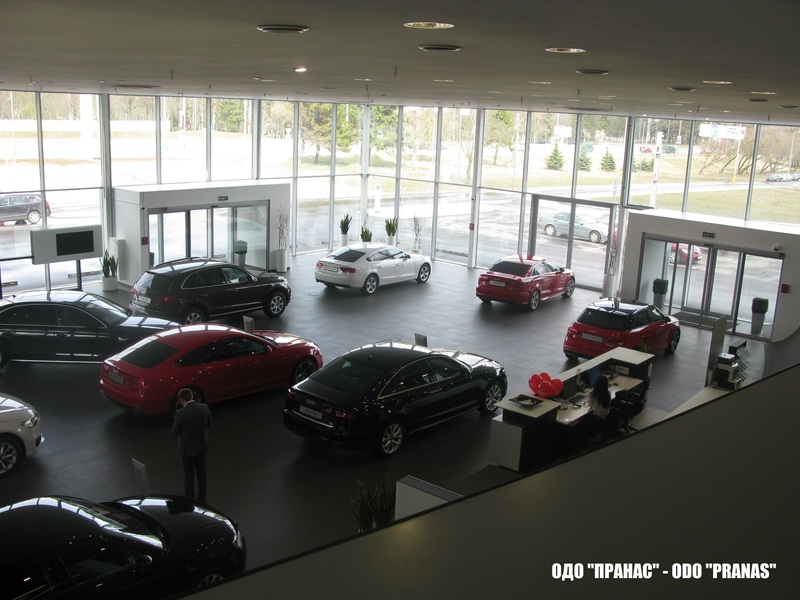 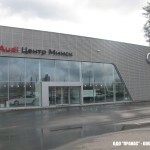 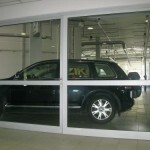 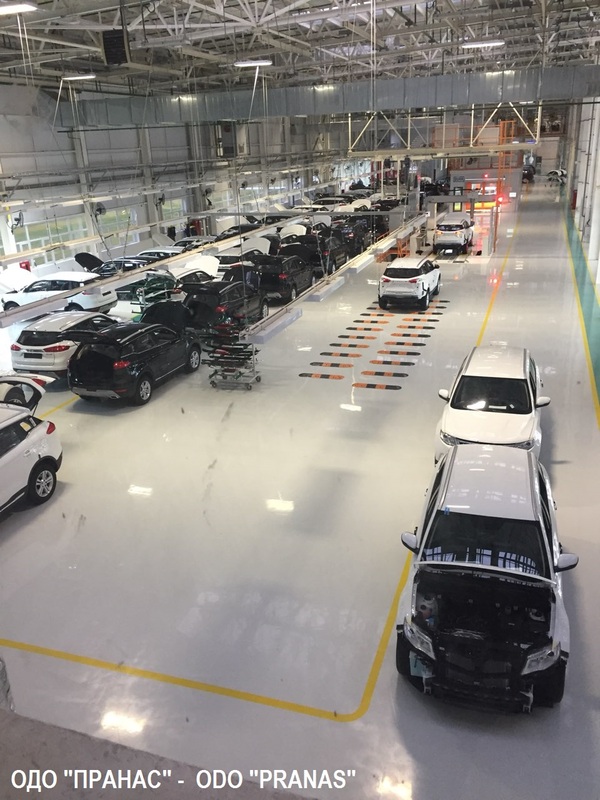 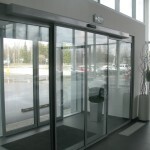 Minsk, car center “Atlant-M “, the Full complete set of fire-prevention doors and partitions of fire resistance EI 30 — EI 60. 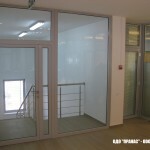 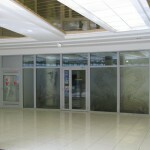 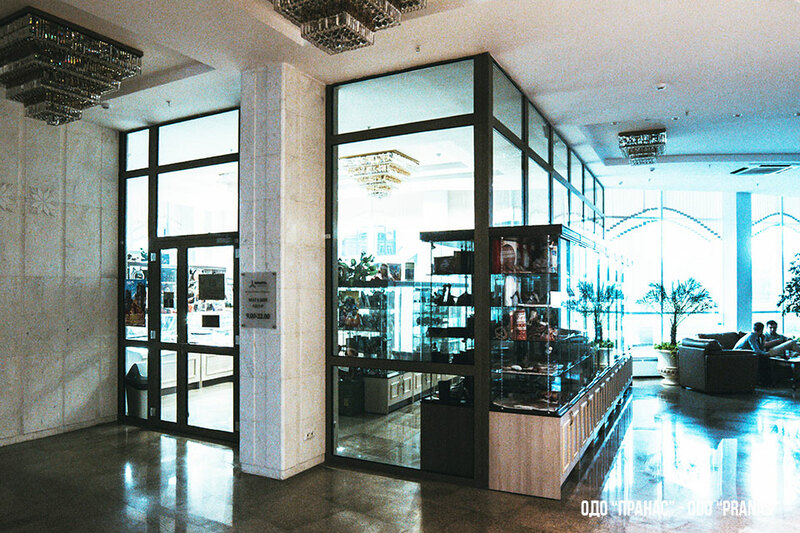 Minsk, object “Minsk Hotel”, the fire-prevention glazed partitions with doors. 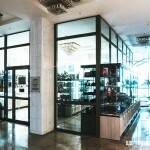 Minsk, shopping Center “Stolitsa”, the fire-prevention glazed doors. 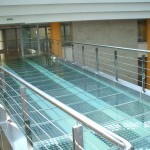 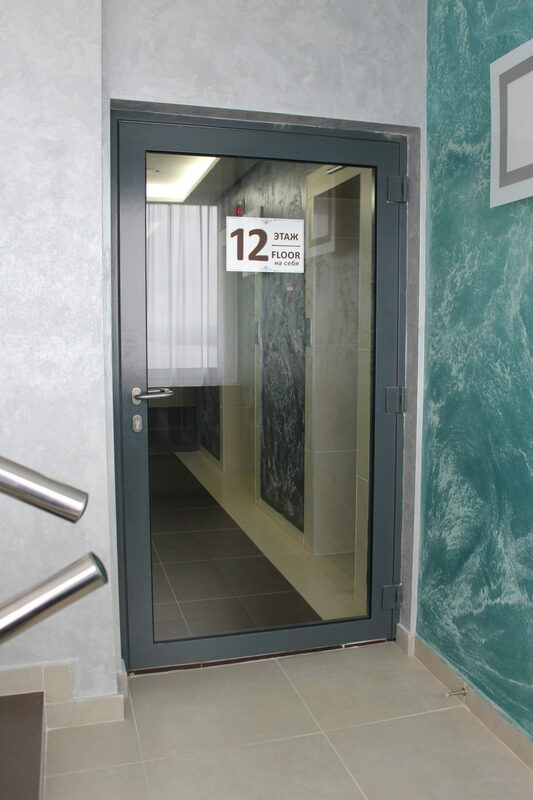 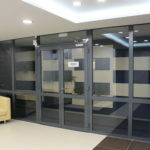 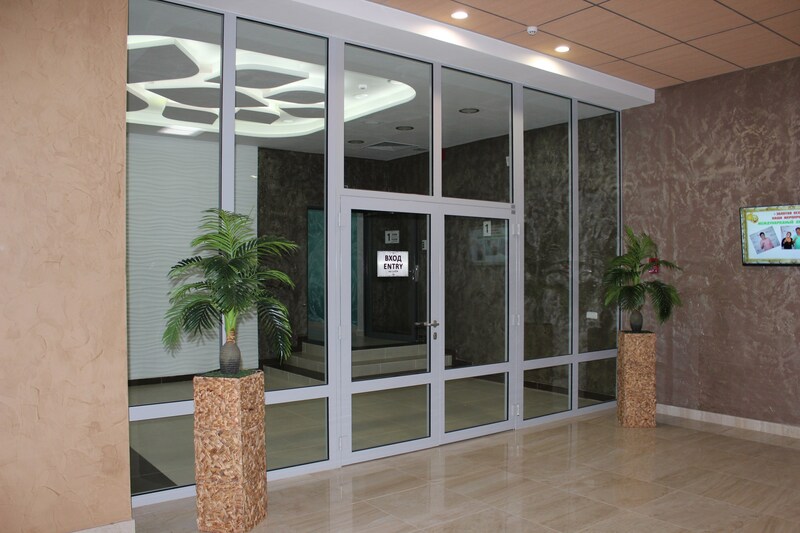 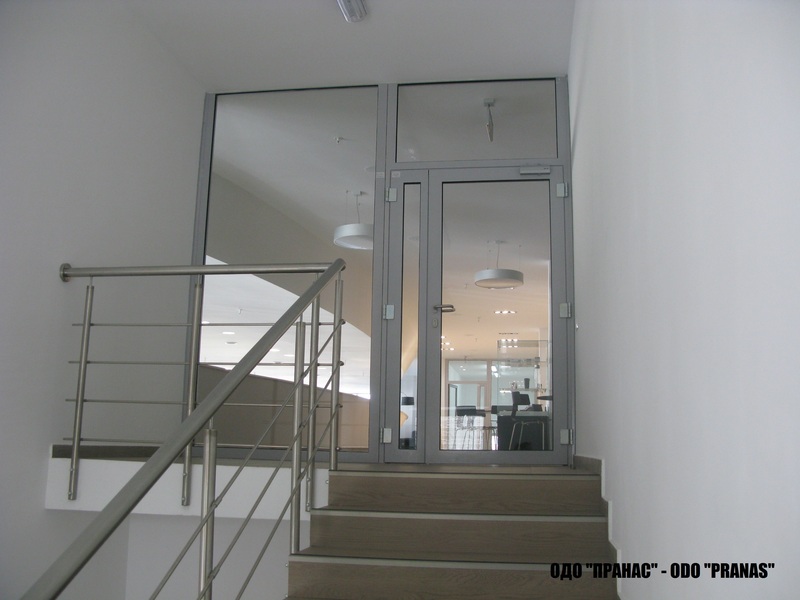 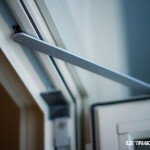 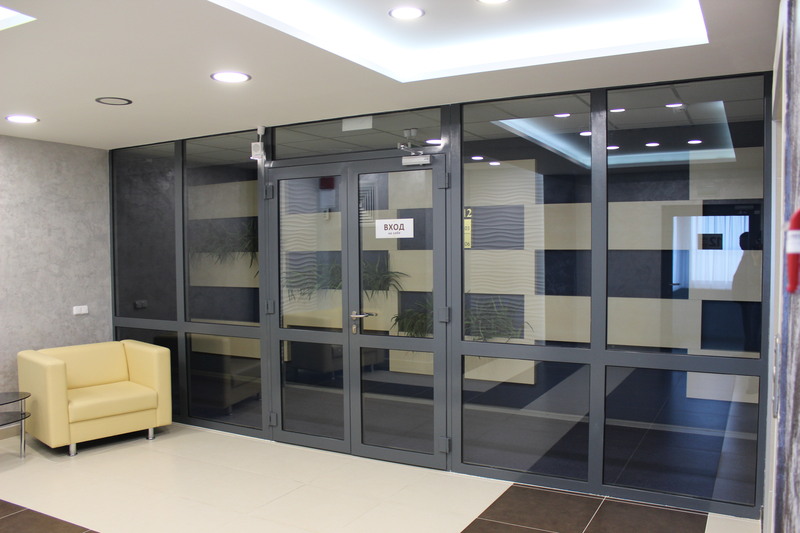 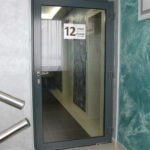 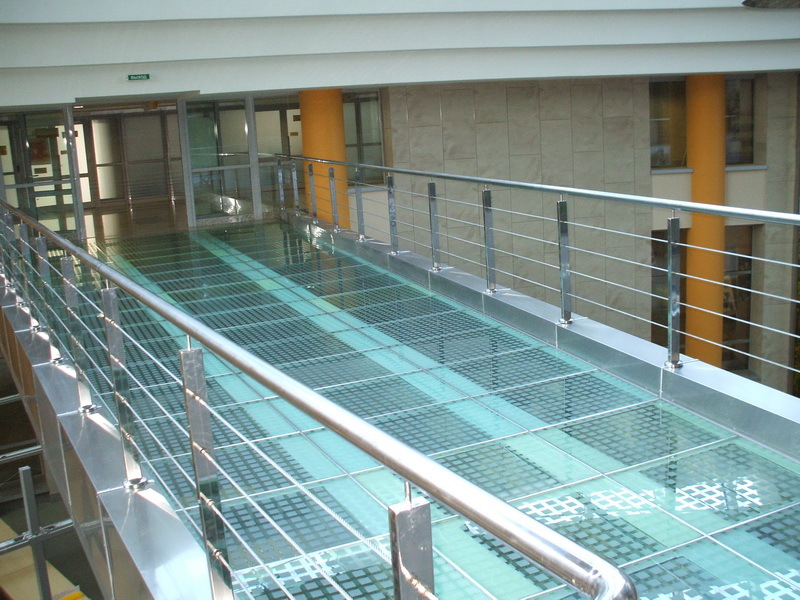 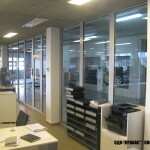 Gomel, Special clinic, the fire-prevention glazed designs, automatic equipment and sliding for doors. 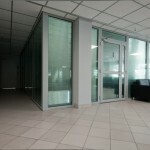 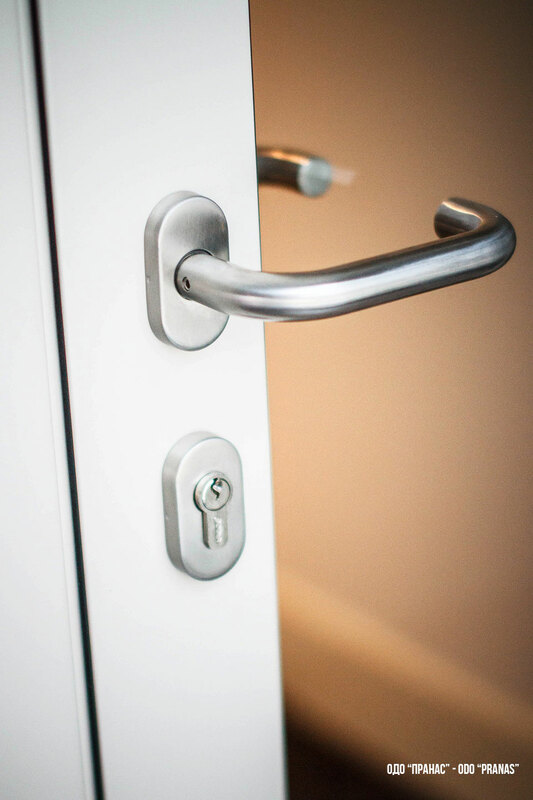 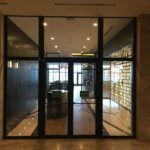 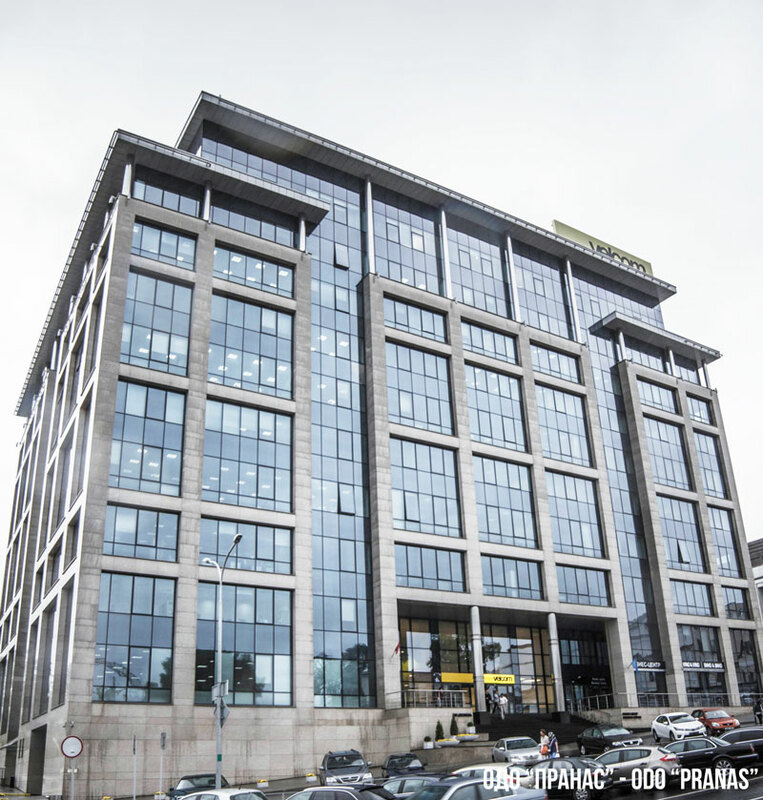 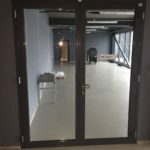 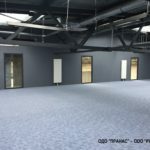 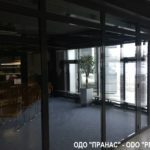 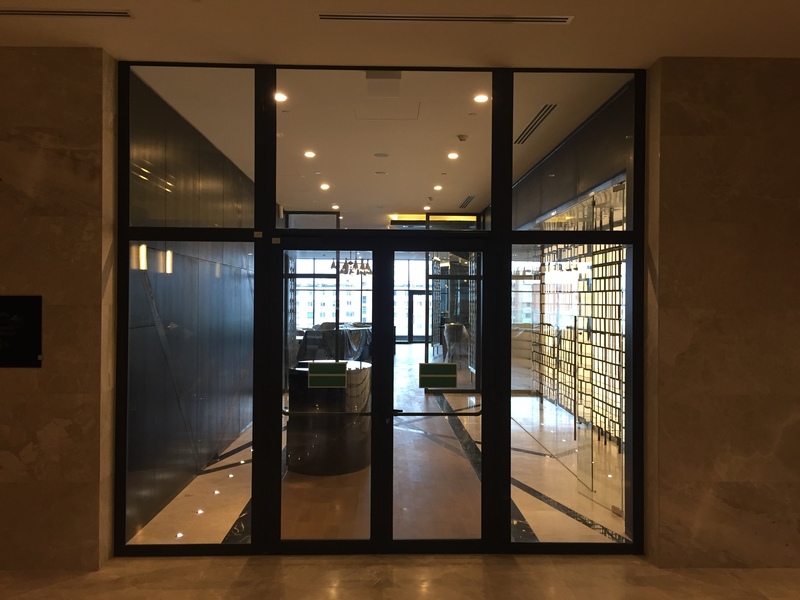 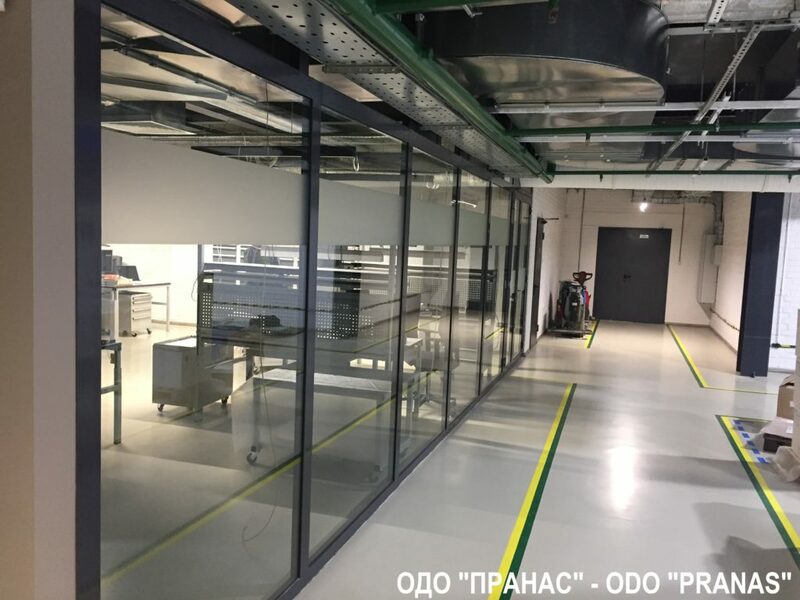 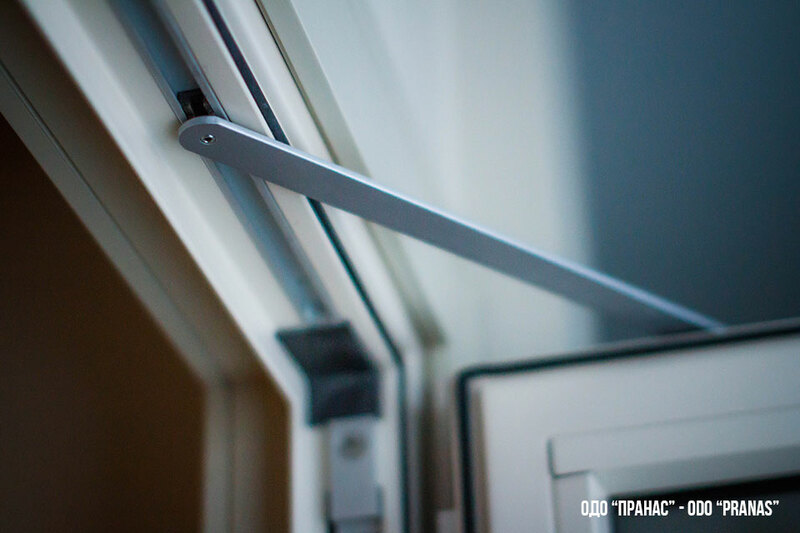 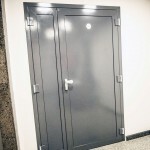 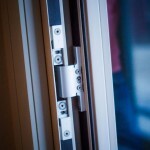 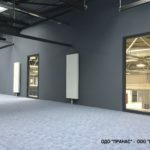 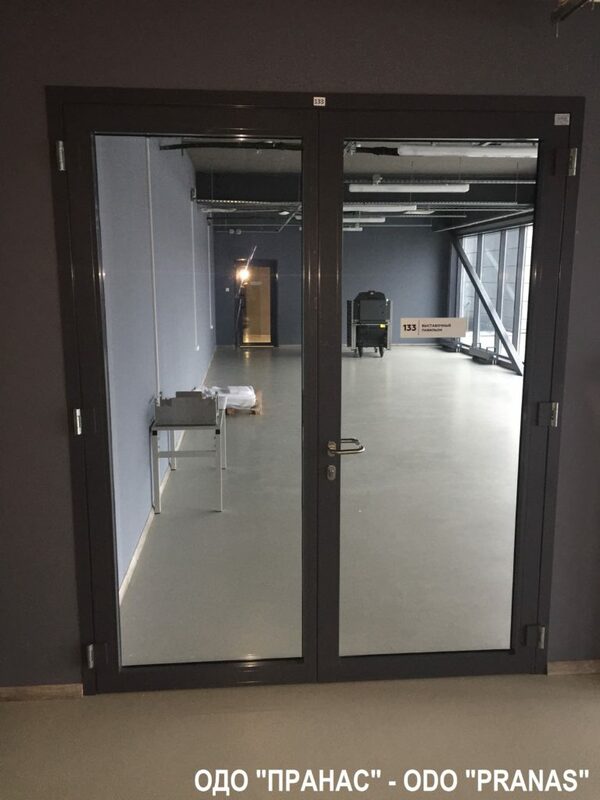 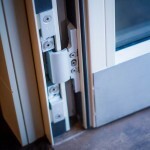 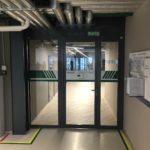 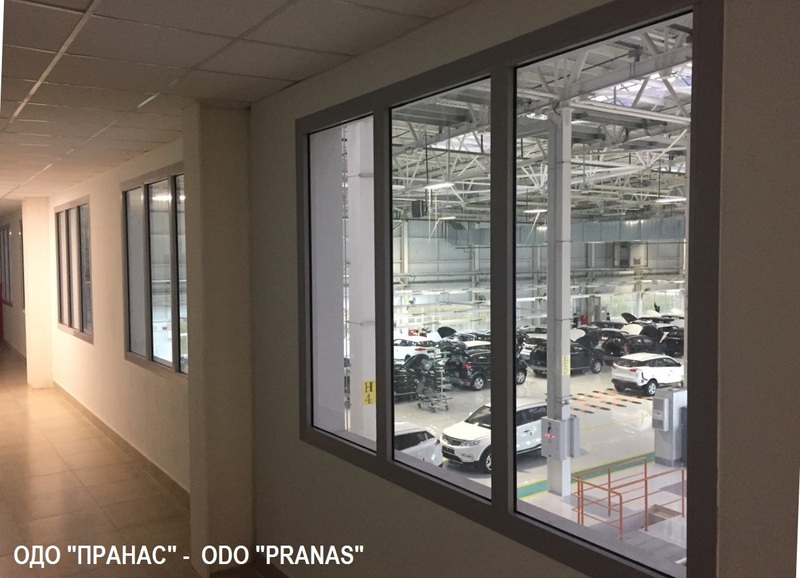 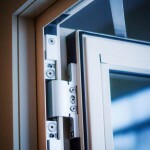 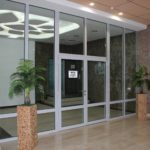 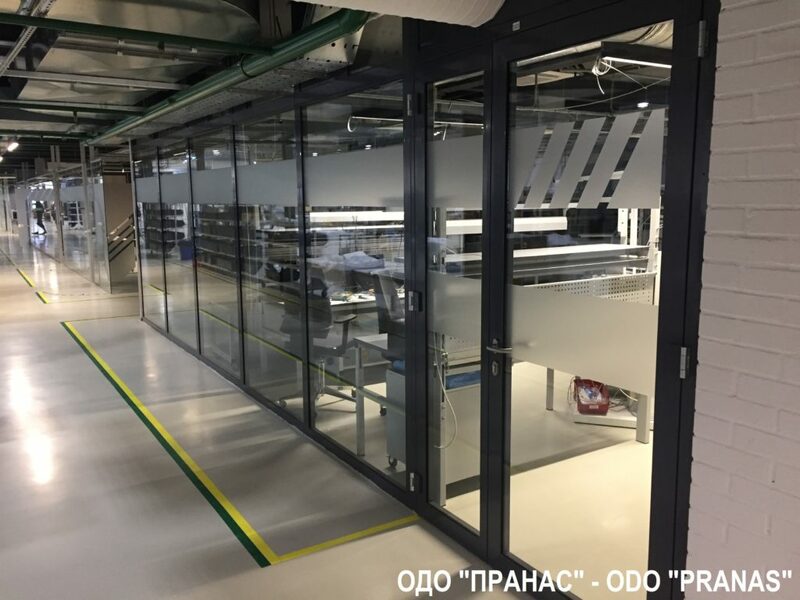 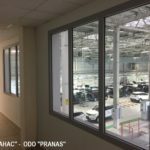 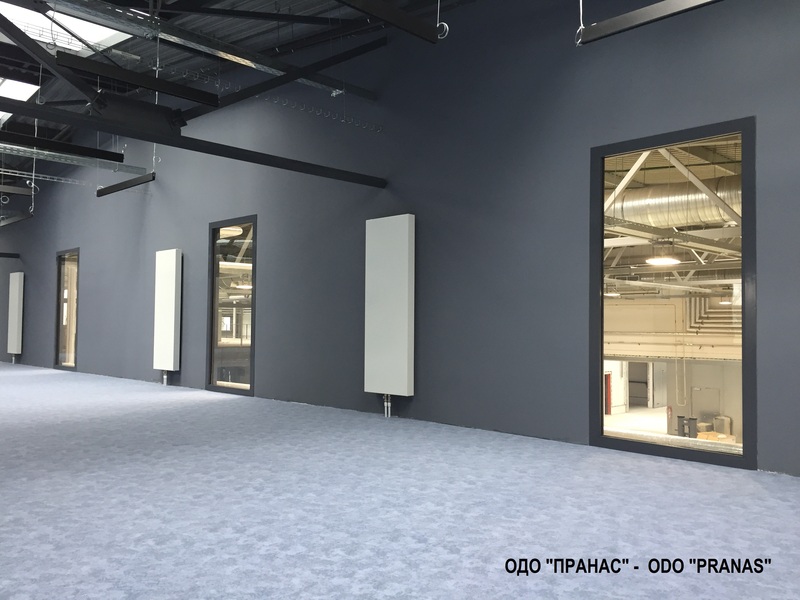 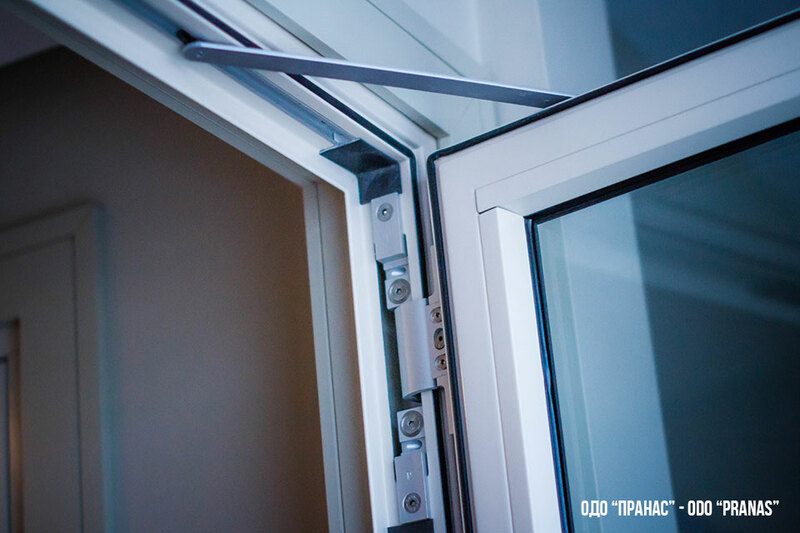 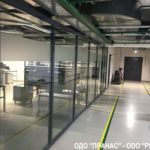 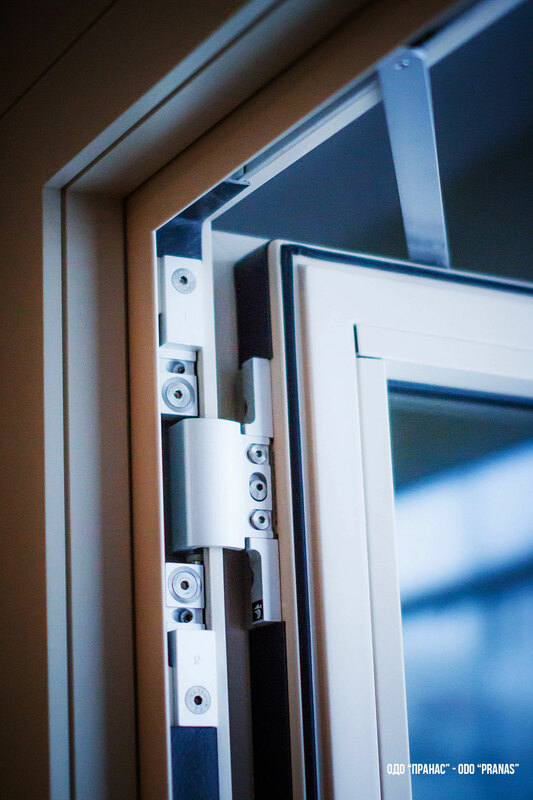 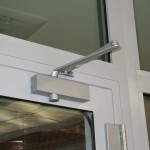 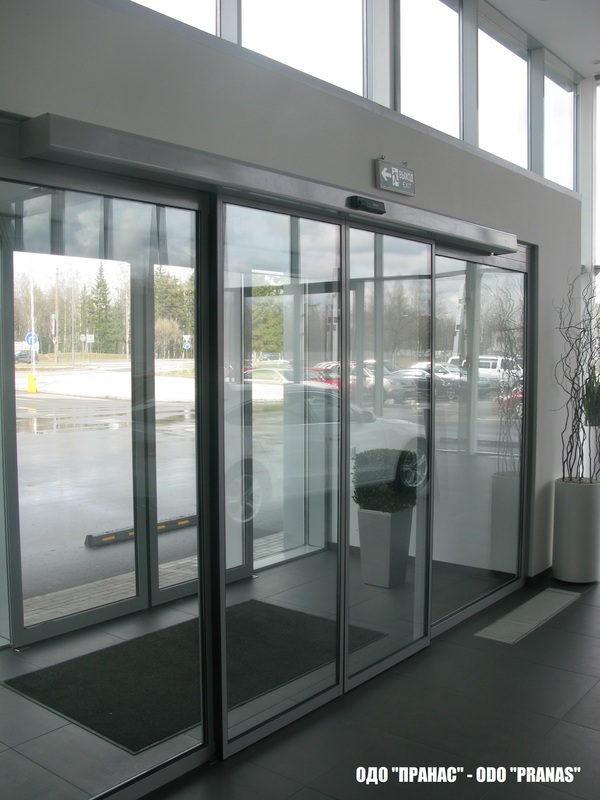 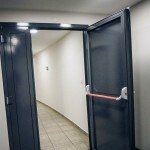 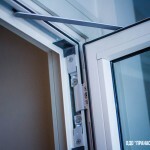 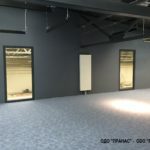 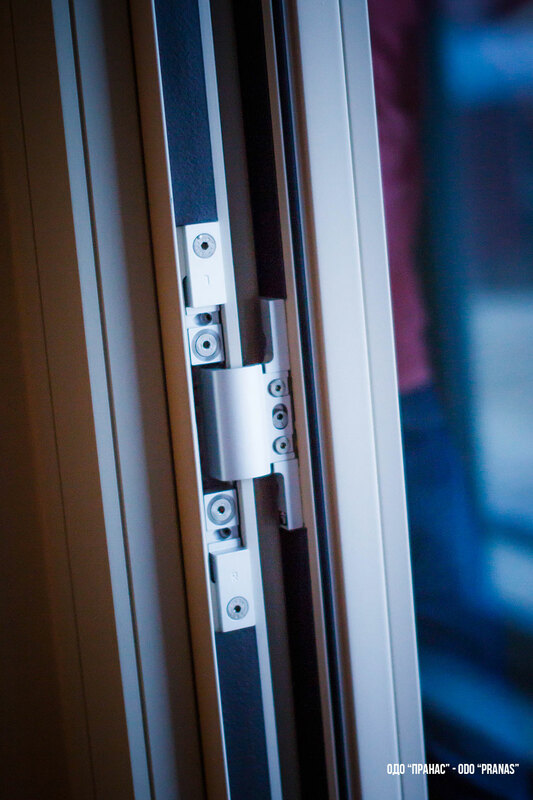 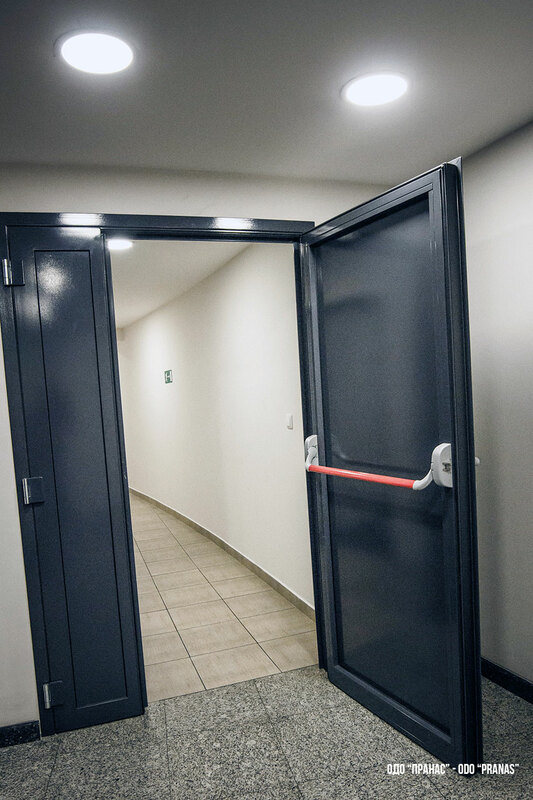 Minsk, object ” Minskiy metropolitan”, full delivery of accessories and participation in production and certification of the fire-prevention glazed doors of fire resistance EI 30 and partitions of fire resistance EI 45. 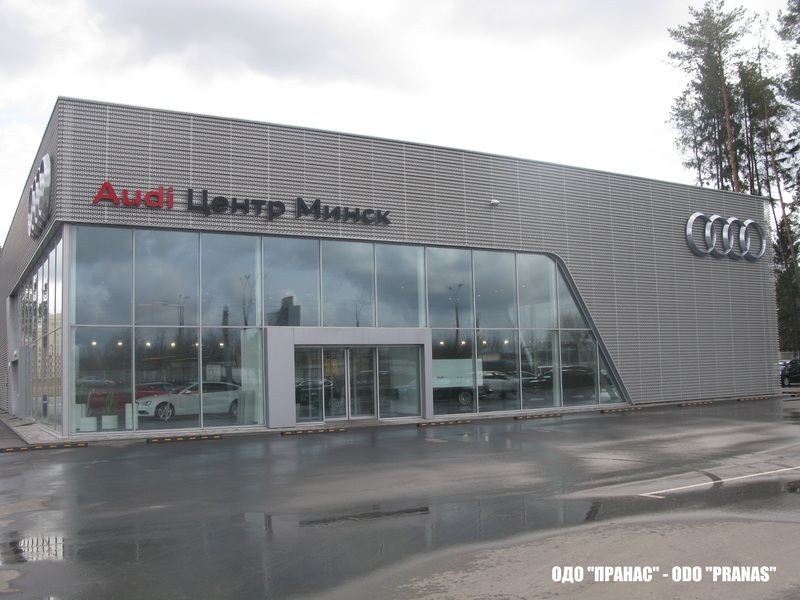 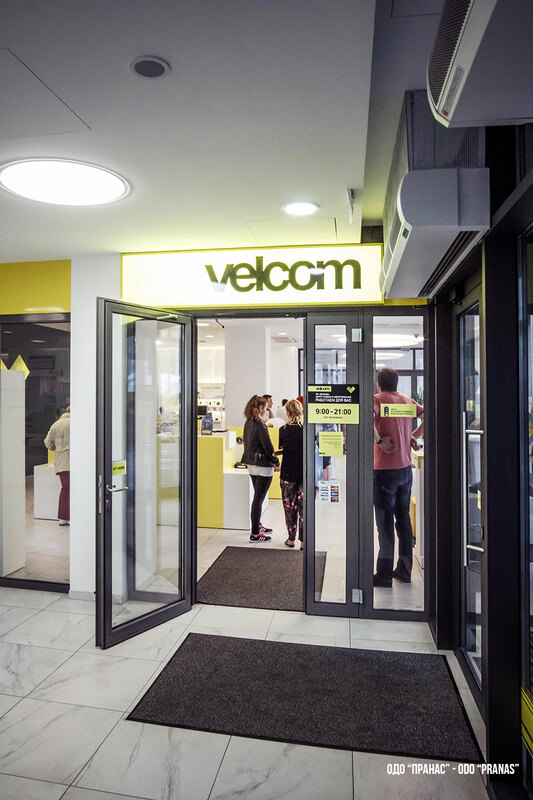 Gomel, Branch No. 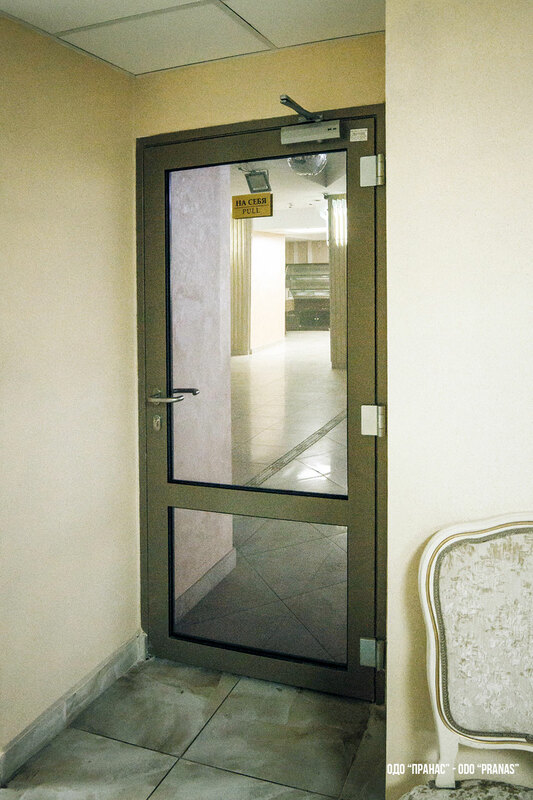 320 of JSC Belarusbank, fire-prevention doors EI 30 and partition EI 45. 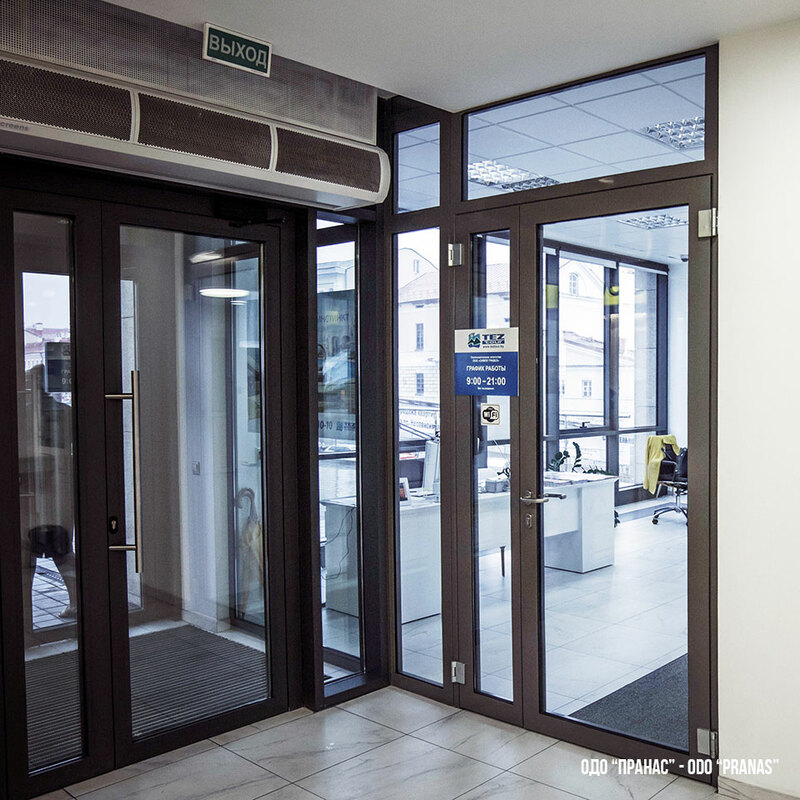 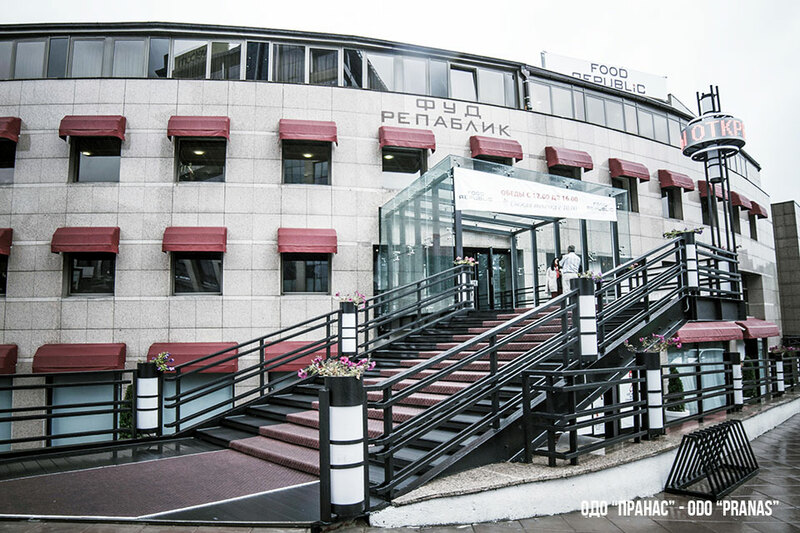 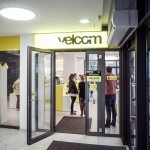 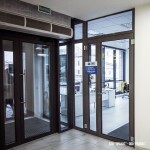 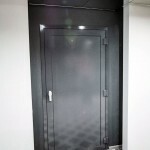 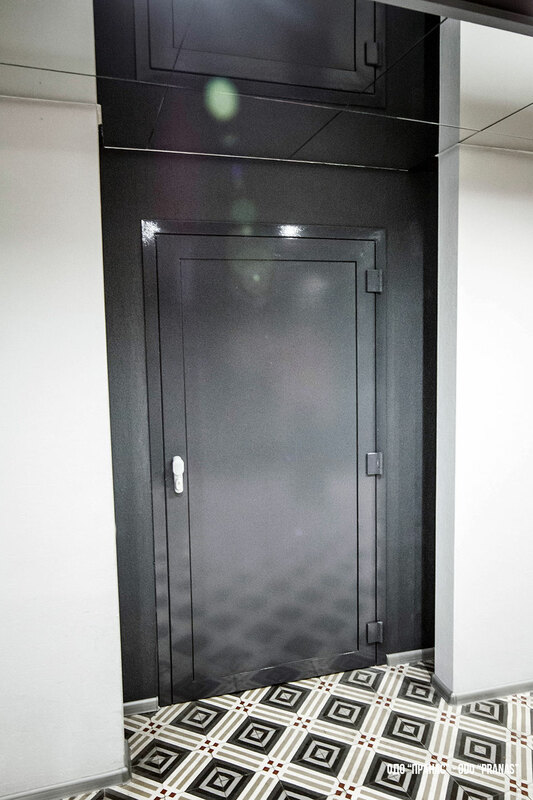 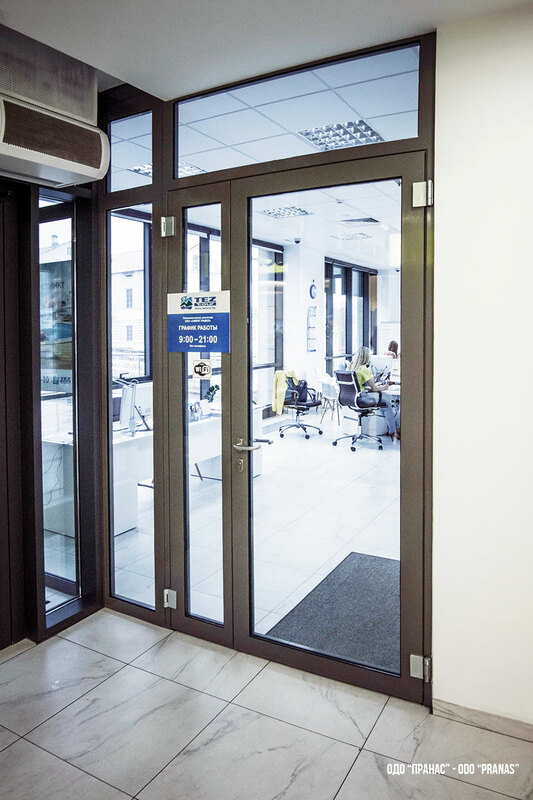 Mogilyov, Branch ASB “Belarusbank”, fire-prevention doors EI 30 and partition f EI45. 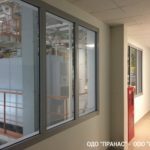 Gomel, the Gomel Regional Clinical Hospital, fire-prevention doors and partitions, sliding and automatic equipment in the surgical block. 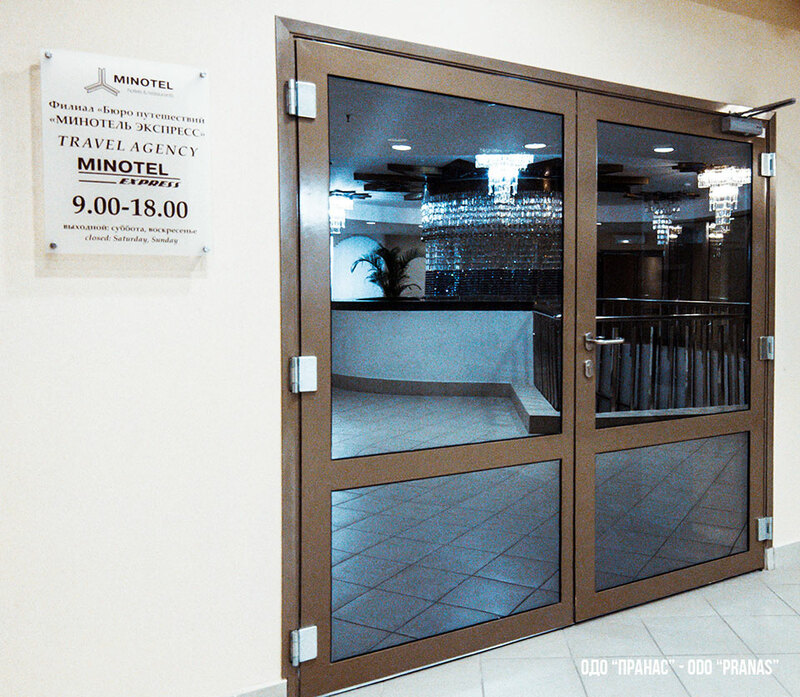 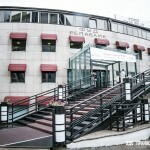 Minsk, “BGEU” sport center, fire-prevention doors EI 30 and partition EI 45. 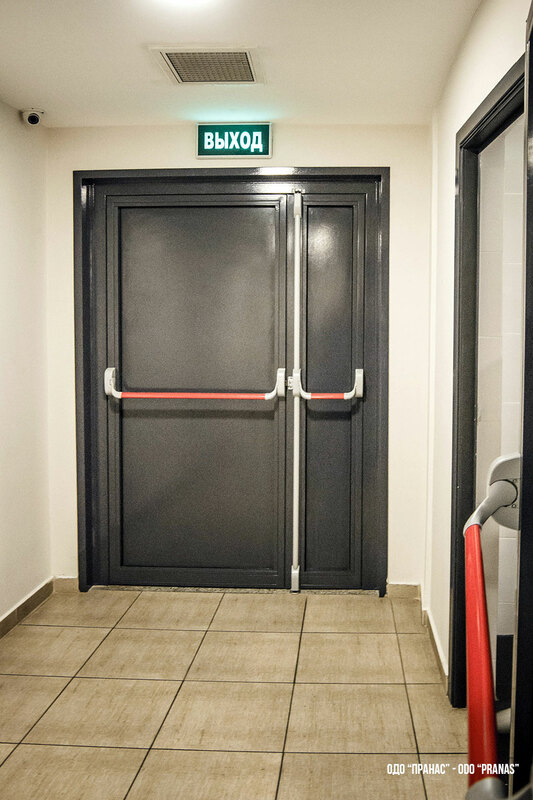 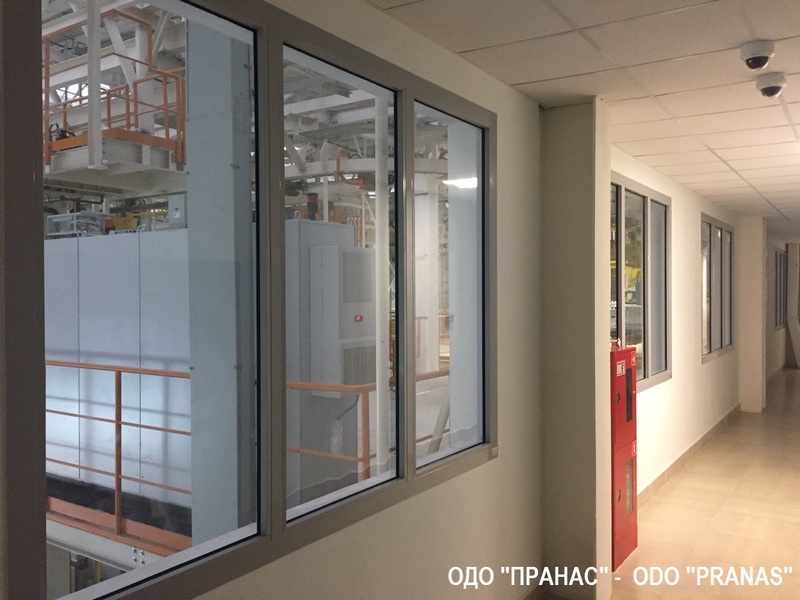 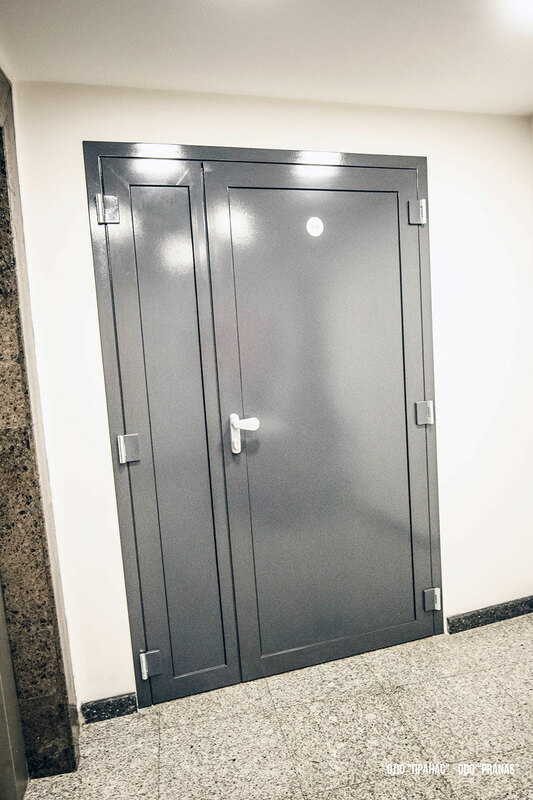 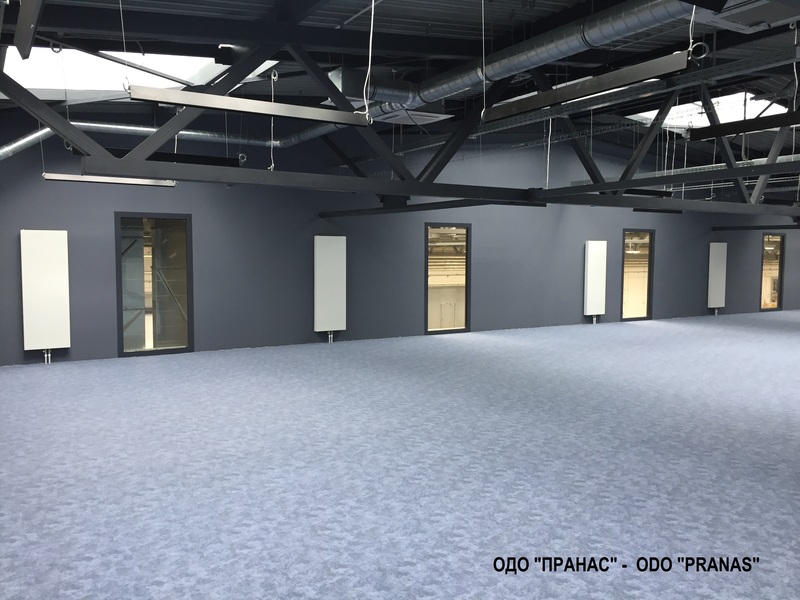 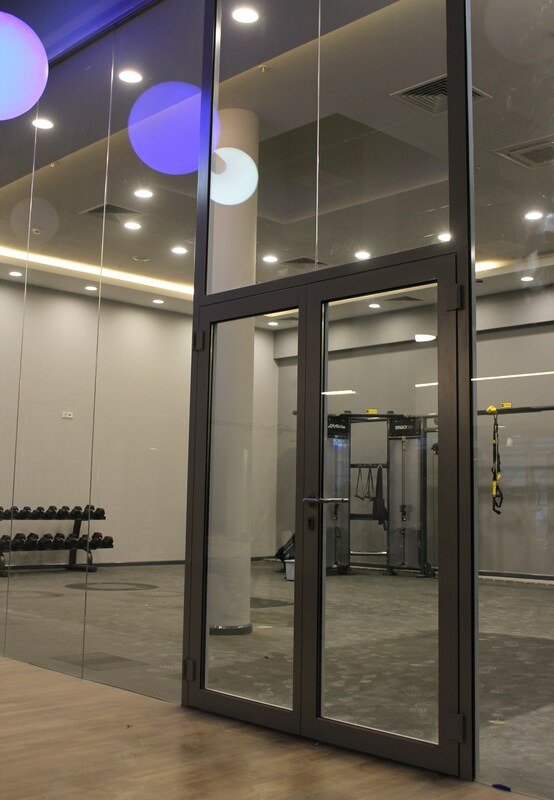 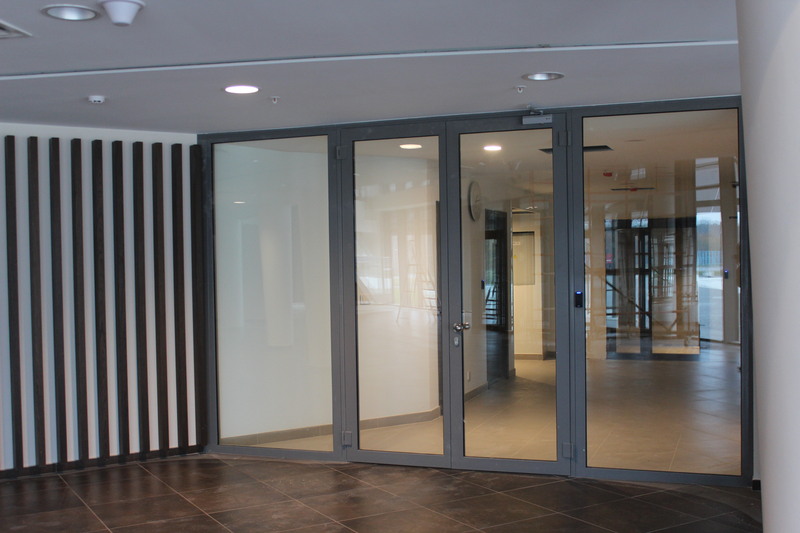 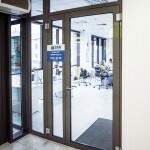 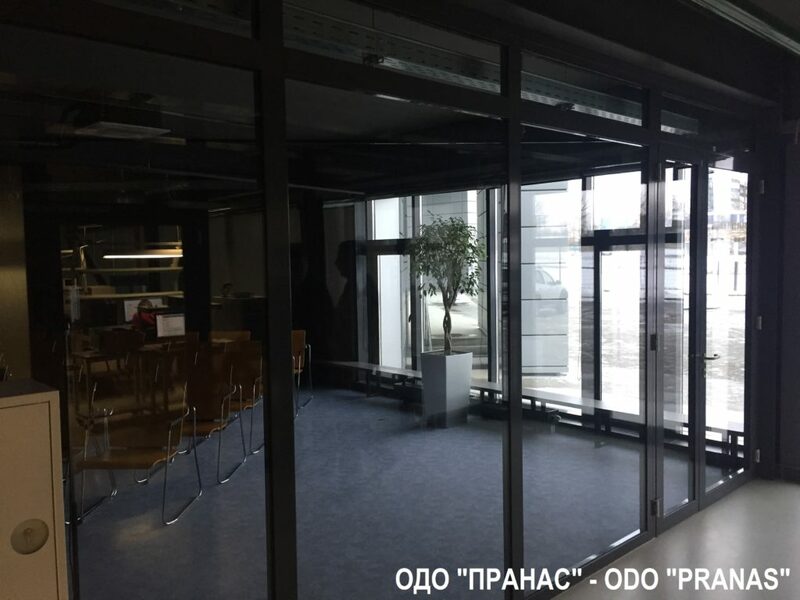 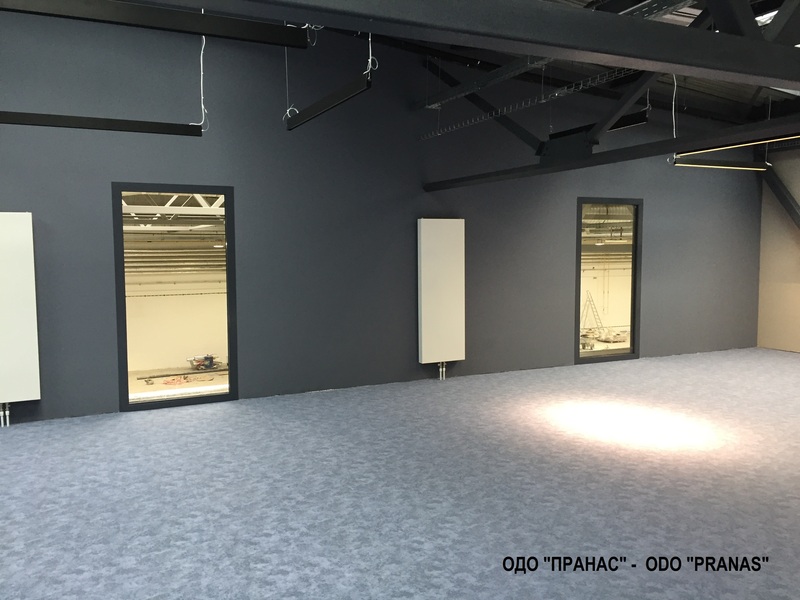 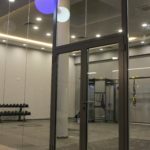 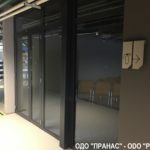 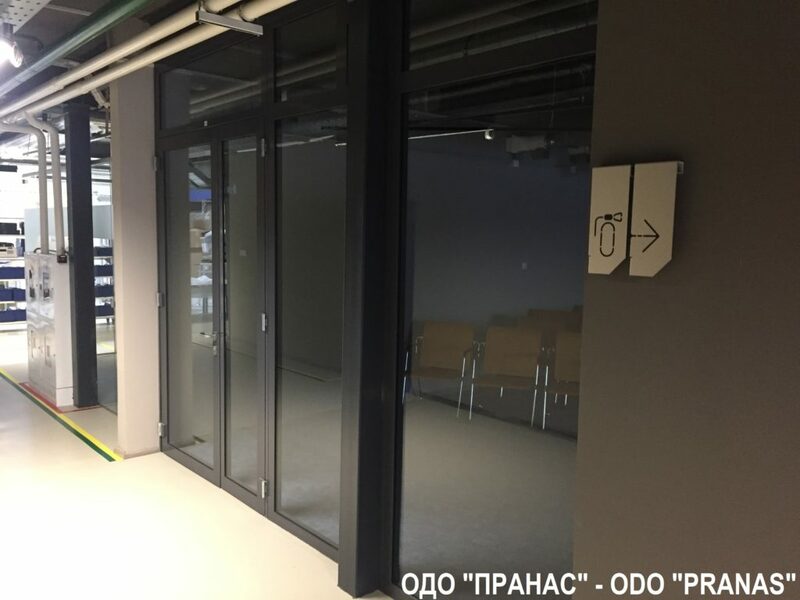 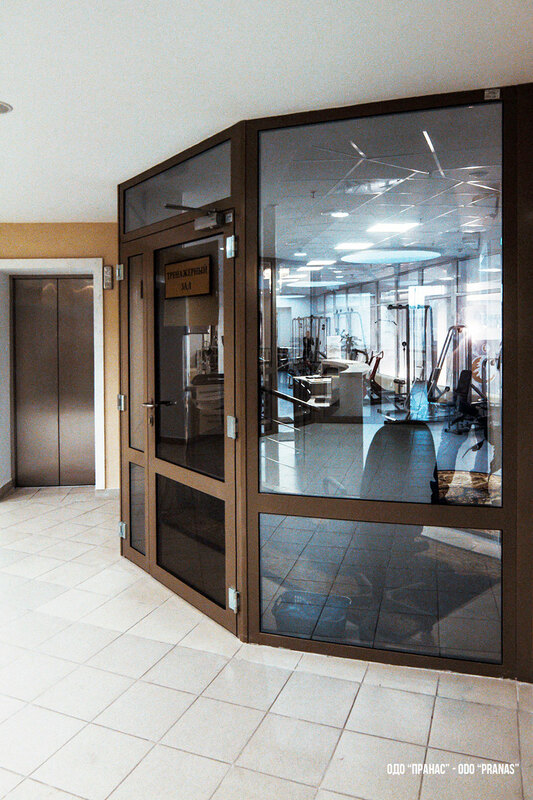 Sport center “Raubichi”: fire-prevention doors EI 30 and partition EI 45. 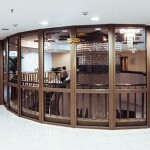 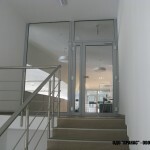 Minsk, “Polesye” trading house, The fire-prevention glazed doors and partitions. 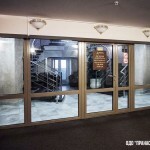 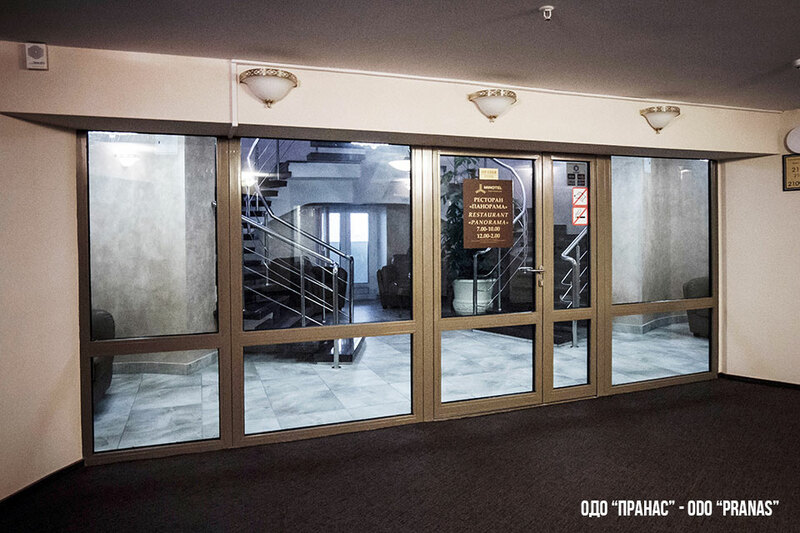 Minsk, object: Administration of the President of the Republic of Belarus, the fire-prevention glazed doors. 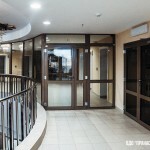 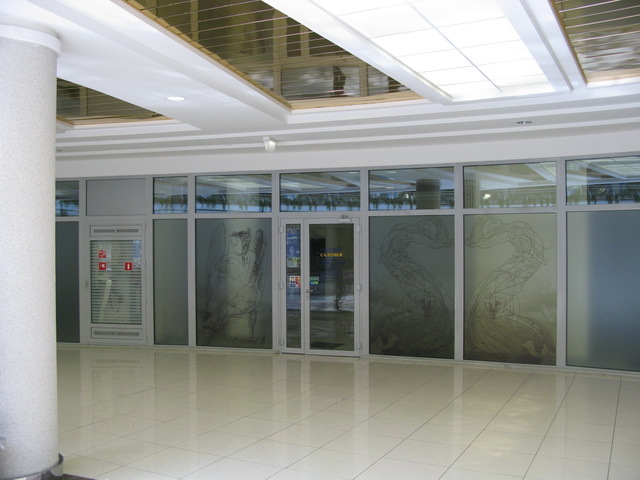 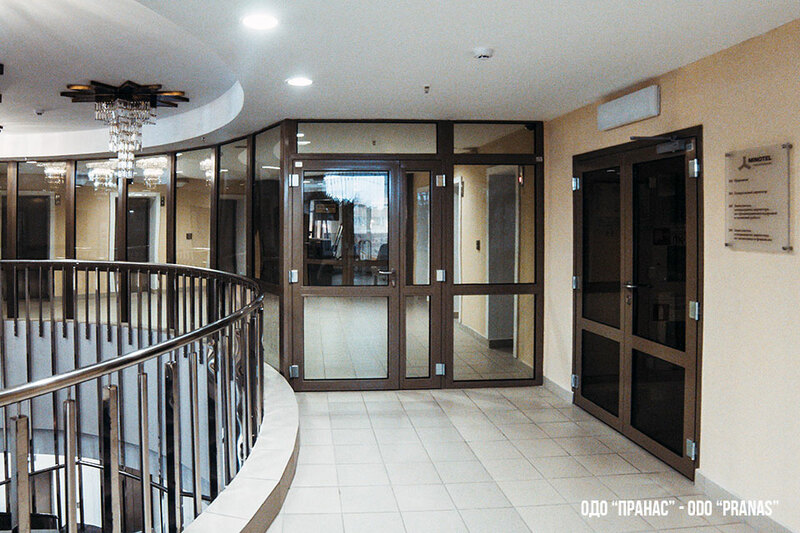 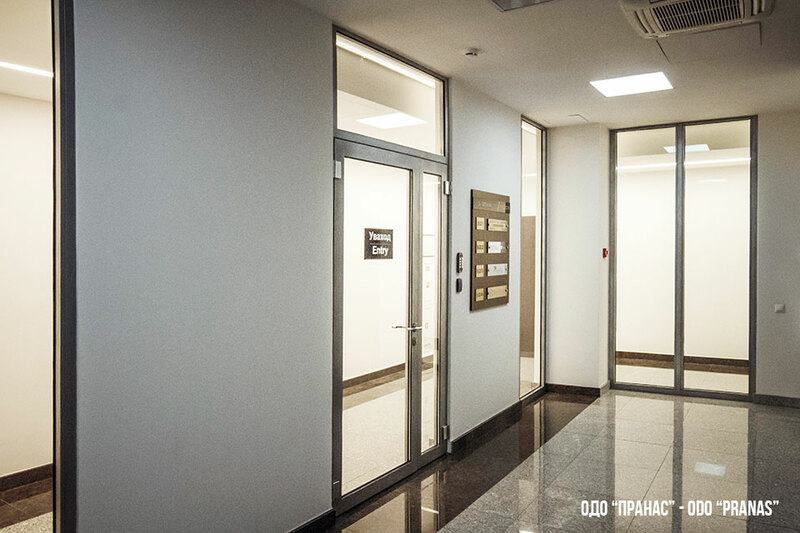 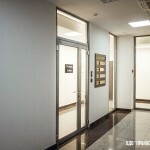 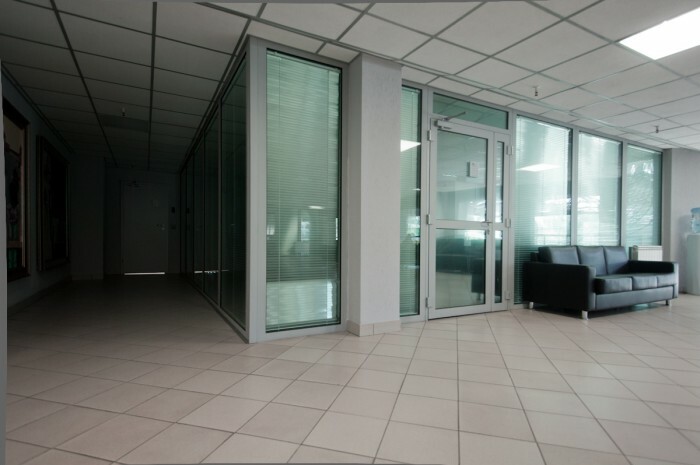 Minsk, ” 3rd City Clinical Hospital”, The fire-prevention glazed doors and partitions. 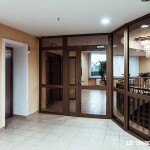 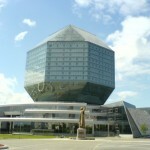 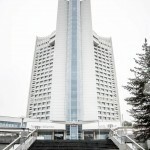 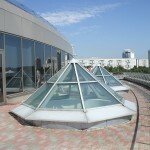 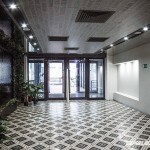 Minsk, “Belarus” Hotel, The fire-prevention glazed doors and partitions. 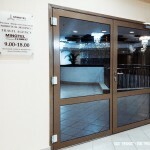 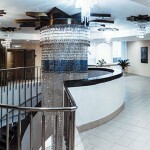 Minsk, “Minsk Hotel”, The fire-prevention glazed partitions with doors. 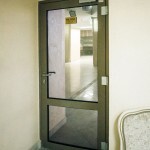 Gomel, “Chemical plant”, the fire-prevention glazed doors and partitions.